My health feels much better after coming for dialysis at salokaya.the staff are highly professional and caring. 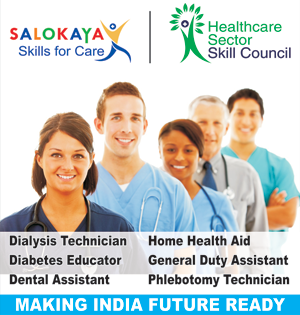 I started my first dialysis at Sonia Hospital,but at salokaya my condition is getting better with each dialysis .i am able to take care and walk independently right through the first dialysis at Salokaya. moreover the center is very clean and beautifully organised. 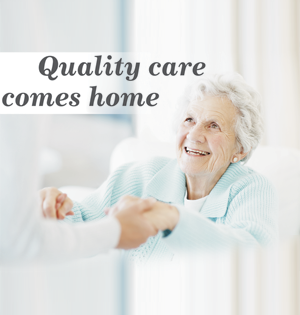 all the clinical staff is friendly and caring. 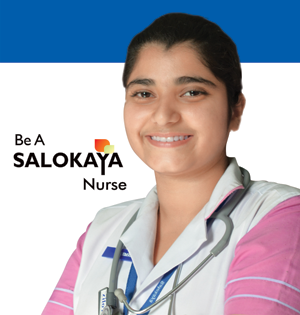 I used to take dialysis sessions at Saroj hospital but someone suggested me about salokaya Dialysis hospital.After taking four dialysis regularly at Salokaya I am feeling much better. Ambience and cleanliness at the center is very good.the staff are very active and friendly.i am highly impressed by the services provided at salokaya. 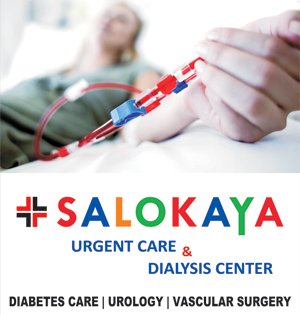 We experience Quality Dialysis at Salokaya.It was my first experience undergoing dialysis.The staff and Doctors counselled me and allayed my fear. I am feeling better and now i come regularly for my dialysis here and find good difference in my health . I was undergoing Dialysis previously at Balaji Hospital, i feel more energetic and healthy after every dialysis as i manage going office after the session.